The 2nd generation of the internet or evolution in the history of web services refers to web 2.0. Earlier, there were internet pages which are static and only you can read from the web pages. There won’t be many webmasters contributing to the web. Now in web 2.0, the pages soon became dynamic. Any internet user with web 2.0 can create their own pages, participate in commenting, and put pictures, articles to communicate or interact with any other user. Such Web 2.0 sites list include blogs, social networking sites, video sharing platforms, etc. What is a Web 2.0 backlink in SEO? 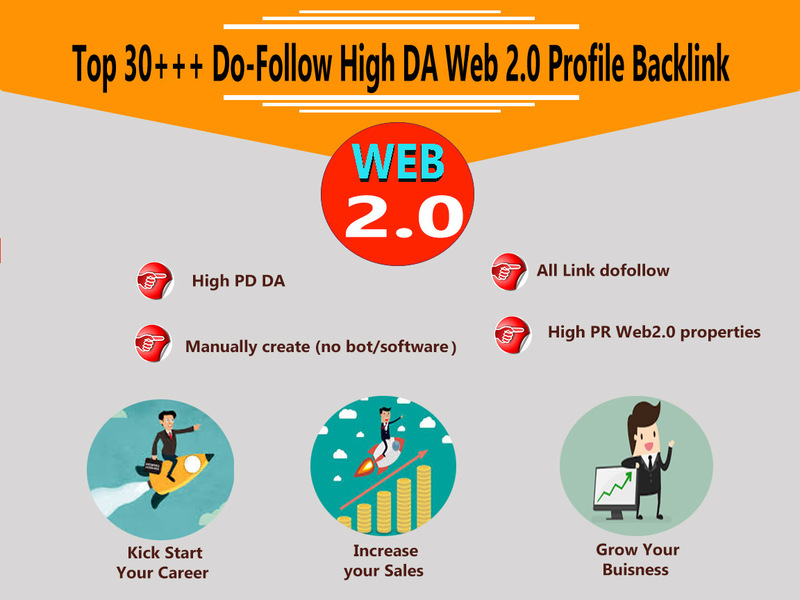 With a brief idea about what is web 2.0, web 2.0 backlinks are self-explanatory. Creating content, tweaking and placing links on those web 2.0 blogs or sites pointing to your commercial or targeted page refers to web 2.0 backlinks in SEO. Most of the web 2.0 websites will be high authoritative. Even, you are getting dofollowblinks from high DA web 2.0 sites, it’s great.